#OwnsCrocs much? 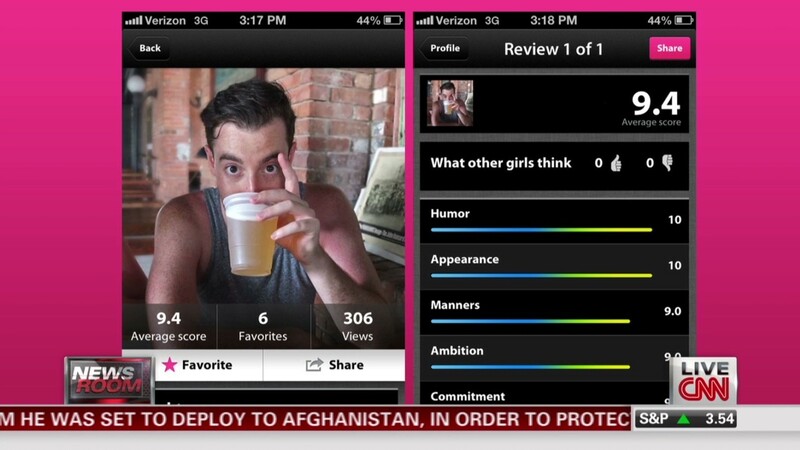 That could be a dealbreaker for some ladies, and it's the kind of review you might find on dating app Lulu. Laurie Segall reports.